The story goes like this. At the beginning of 2018 Marc Almond and Dave Ball dropped the bombshell announcement that they would reform for one night only at London's O2 Arena. In April it was also revealed that the September 30th gig would be preceded on September 7th by a 10-disc career retrospective box set, titled "Keychains & Snowstorms". In the process of sourcing archive material for the box set, Dave shared with Marc two new pieces of music, and suitably inspired, Marc began working on lyrics for them. Due to long lead manufacturing times for box sets, neither the resulting "Northern Lights", nor its companion "Guilty (Cos I Say You Are)", were ready in time to make the track listing. Instead, both will form part of a new CD collection, "The Singles: Keychains & Snowstorms", which will be released on September 28th. Also, on that date will come the 6-track limited edition "Northern Lights/Guilty (Cos I Say You Are)" CD EP and a double A-sided 7”. 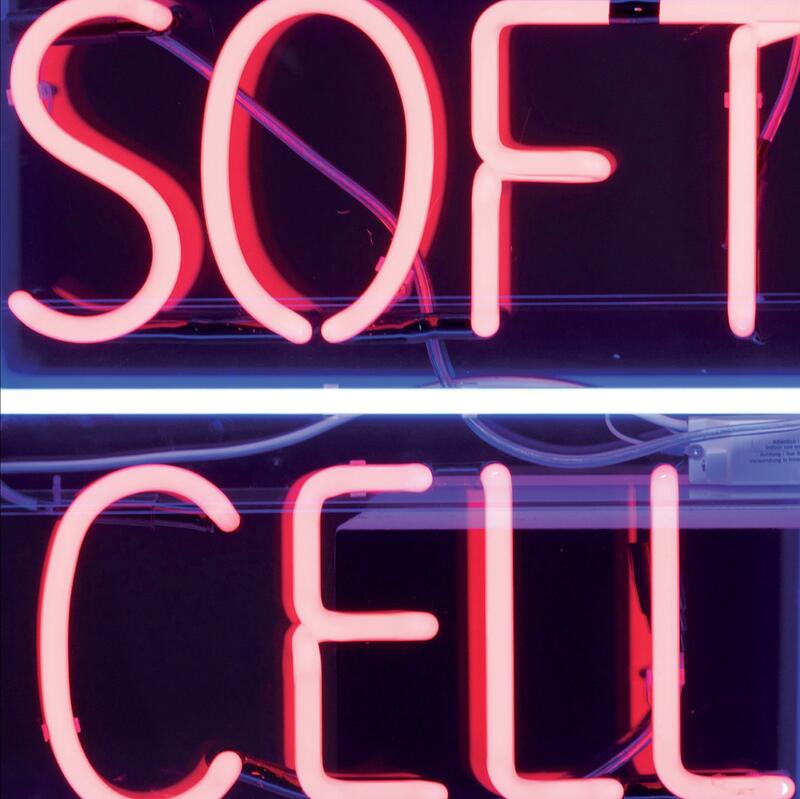 "Northern Lights" is the first new Soft Cell single since 2002. Featuring all the magic and class of vintage Soft Cell singles, "Northern Lights" "...is a celebration of our roots in Northern Soul and was a great chance for me and Dave to work again..." says Marc. Its cellmate - "Guilty (Cos I Say You Are)" - is quintessential late night, electro noir Soft Cell, complete with a suitably disquieting Dave Ball arrangement. 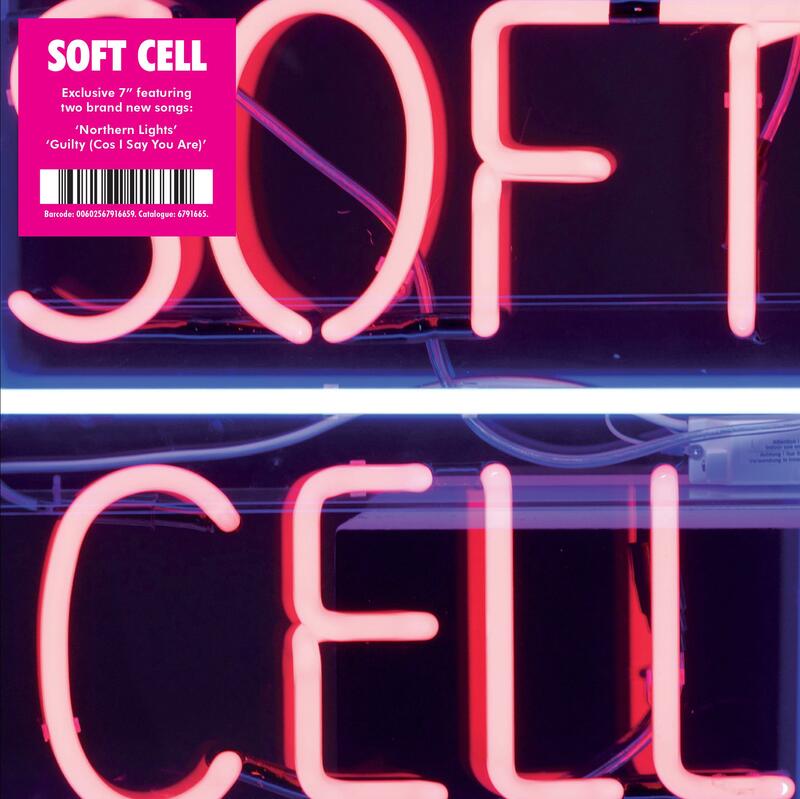 "Northern Lights / Guilty (Cos I Say You Are)" is the first new Soft Cell single since 2002 and was out Friday, 28 September 2018 on Universal Music.